Even More Stash Giveaway: Lorna’s Laces Shepherd Sock | Knit Like You Mean It. 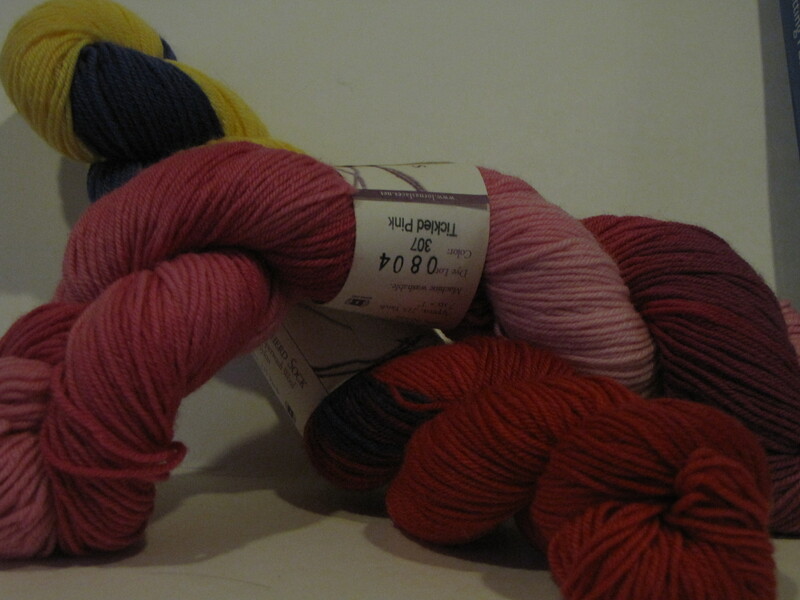 Lorna's Laces Shepherd Sock in Tickled Pink and Lorikeet: Comment before Dec. 13 for a chance to win! People, I am sorry that I left you for a week there. I have no good excuse or even explanation. I can say that I had acupuncture for the first time, and lost part of Tuesday and Wednesday to being in a weird, blissed-out, pain-free haze. But is that a good reason not to blog? No, it is not. However, I offer you this: a winner of the last stash giveaway, and another chance to win some beautiful yarn from our one-cat, smoke-free household. First up: the Random Number Generator selected Wendy of the lovely blog Dragonfly Willow to receive the Mirasol Tupa (rav lnk)! Congratulations, Wendy. The rest of you, pop over to her blog to see a pair of vampire mittens she just made (and maybe even to congratulate her – it’s good luck for next time, right?). Second, the stash giveaway for this week is two more skeins of Lorna’s Laces Shepherd Sock (rav lnk), this time in self-striping colors Tickled Pink and Lorikeet. These colors are lovely; I had a whole yarn photo shoot this morning (picture me telling the yarn to make love to the camera, and you’re not far off), but couldn’t quite do justice to them. The Lorikeet is a mix of purple, red, and yellow. You can see that the Tickled Pink is doing a little back handspring over the Lorikeet; maybe I got too artsy with the photos this time. Feel free to post questions about the yarn in the comments, too, if the photo doesn’t give you the information you need. But, hey, it’s free yarn – what’s not to love? why are they called vampire mittens? Read her blog post and learn! I just signed up to receive your blog posts…and I’m thrilled that I did! 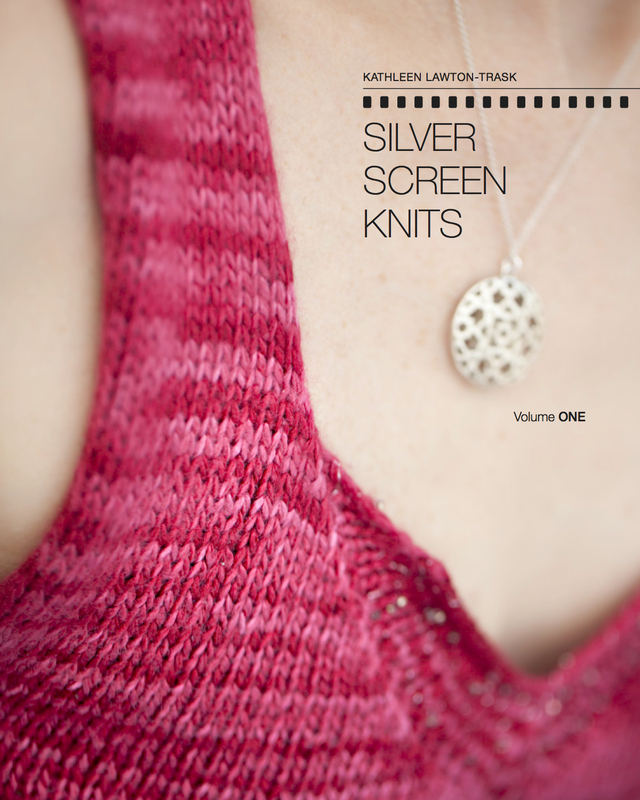 I look forward to you blog post on Mystic River Yarns! oooooh – love the colors!!! Very cool looking yarn! So, is this your “29” gift for today? How fun! The only thing that almost come close to beautiful colors, are great names for them. Lorikeet? Great word. Isn’t that a great word? Lorna plus Parakeet, maybe? I’m glad you spent that time pain-free! Oh…lovely giveaway yarn! Thanks! Please enter me. I love pinks! I just read a similar color pink is the pantone color of the year for 2011. Lovely! Would love to win to eventually make something girly for myself! I love the Pantone colors – thanks for reminding me of them! Love the colors. Love yarn. Knitting Obsessed! lovely blog! i would love to win this yarn!